This is only a drill! 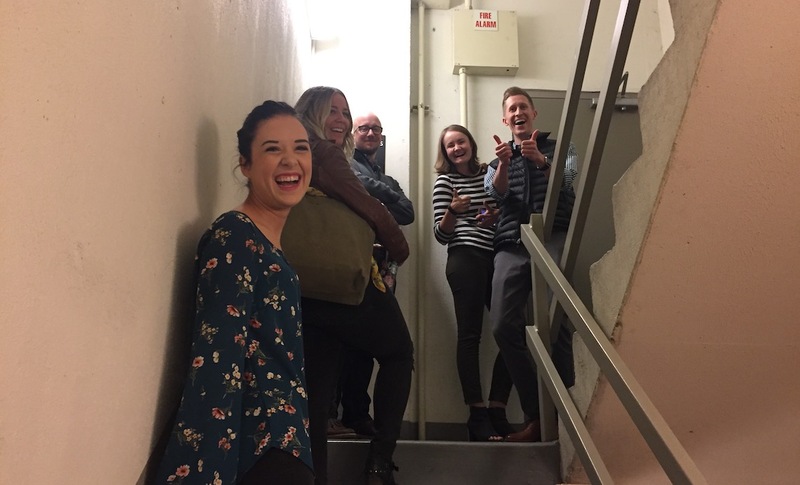 The team was all smiles as we participated in our building’s test of the fire alert system. A good excuse to take the stairs!